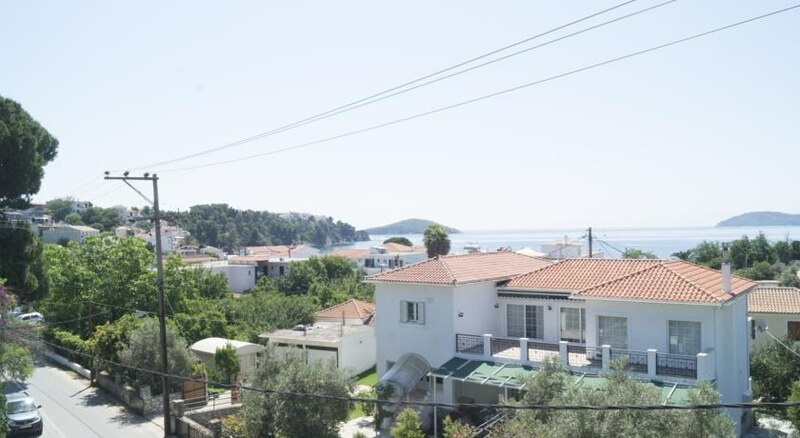 The property is next to the main road of Skiathos and set amongst pine trees to the rear and is next to the sandy beach of Megali Ammos. 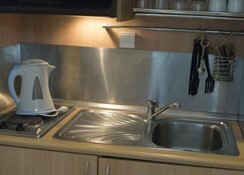 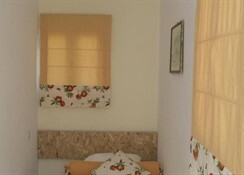 The hotel has good facilities with 30 spacious and recently renovated rooms. 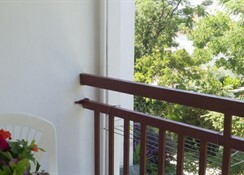 There is a bar and a poolside snack bar serving light snacks and breakfasts. 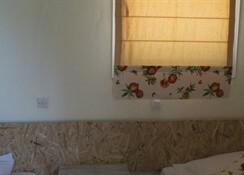 This self catering hotel will appeal to couples looking for a relaxing atmosphere while on holiday on the Greek islands.